This course is based on the skills of Nonviolent Communication (NVC), as pioneered by Marshall Rosemberg. 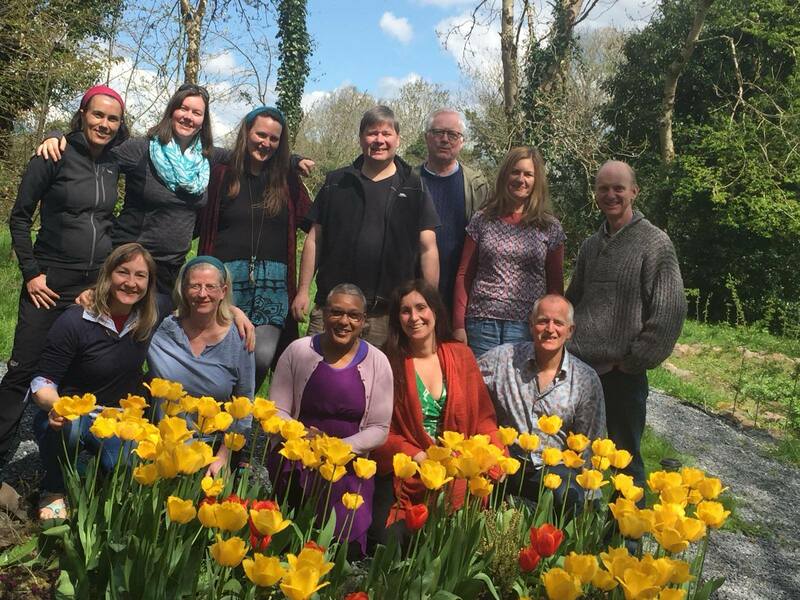 Creative & compassionate living centre near Gort in County Galway. The fourteen days of the training count towards CNVC certification. All modules are led by Sinhaketu with Marta Fabregat as host. Communication skills to improve or transform relationships at home and work. Learn to use NVC so you can help and support others. Experience and create a vision of kind of world you want to live in. Skype or phone for ongoing learning and connection. All modules start with a meal at 18.30 on the Thursday and finish at 16.00 on the Monday, or Sunday (as on module 3 only). 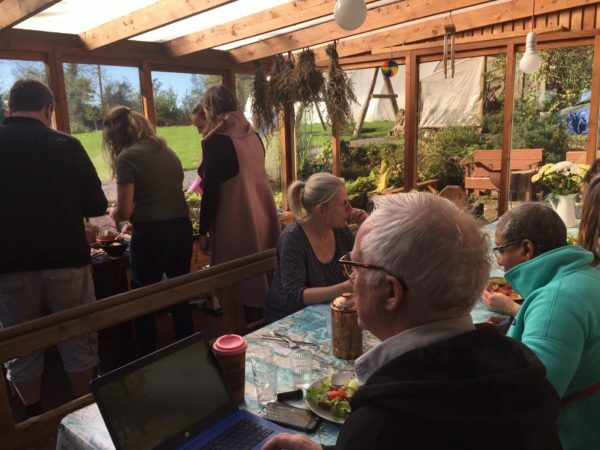 An Tionól Cottage Creative and Compassionate Living Centre. I believe NVC learning should be fun with a strong element of community and sharing. I am also a certified trainer in the fields of Mindfulness and Focusing with 30 years of personal practise. 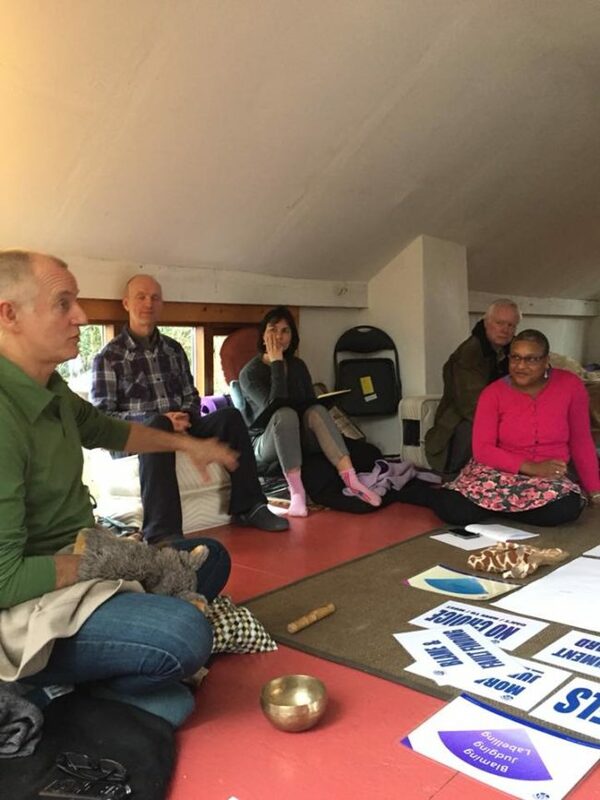 Combining elements of Focusing and Mindfulness into the program adds a richness and depth allowing for a more embodied and deeper NVC experience. Marta trained as a social and conflict resolution mediator, community development and facilitator, NVC and Focusing in nature, Forest connection and sacred plant healing, Marta’s experience in the art of hosting, holding space and healing in nature gives this course an exciting blend of elements to accompany the NVC process as a community and self healing adventure. An Tionól Cottage´s natural environment, with the strong presence of an Irish oak forest and its respectful approach to learning, is the vessel that holds us together in any open circle. It is our intention to continue opening space for new, fresh ways of communicating, connecting and being in the world. Training Prep: Read Marshall’s book Nonviolent Communication, A Language of Life. A non refundable deposit of 30% is payable prior to the course module 1 attendance (i.e. 600 euro or 510 euro). Your place is secure after this booking payment. Complete the booking form we will send you by email on interest. For a world worth living in, we strive to be truly human.